I’ve spent a lot of my time trying to soothe my screaming babies. My Aunt gave me this gift when I was pregnant with my first child. She said it was priceless and she was right. 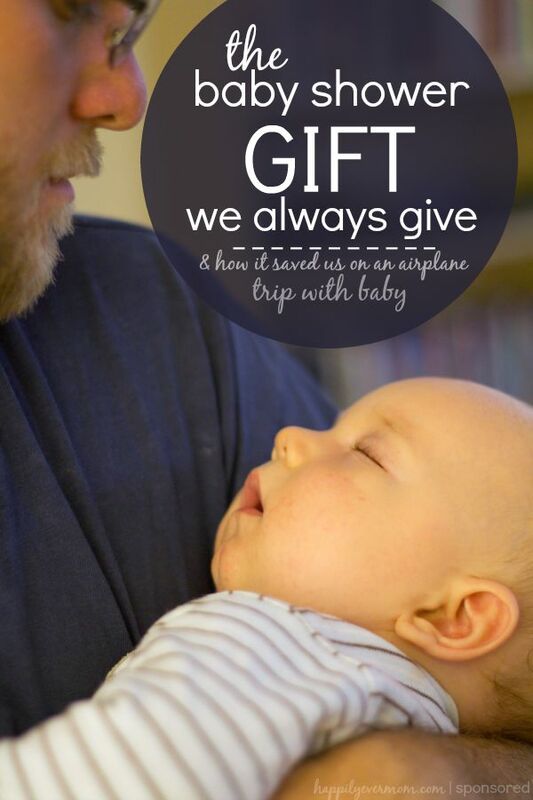 Imagine taking your two-month-old baby on an airplane ride for the very first time. That was my husband and I a mere five years ago. We were new parents, young, and super overwhelmed by the whole parenting thing. But, somehow we all ended up safely on our airplane with our tiny bundle snuggled in our arms. I remember thinking…UH…it’s time for take off, now?! As I flipped my tiny baby over to see the damage, all I saw was brown. The poop slid up her back almost up to her shoulder blades (too much information…?) and I knew we had to act quickly. We practically ripped off her zippered pajamas off while pulling out dozens of wipes to take care of the mess. We had to try and squeeze our arms down towards the tiny area that housed our diaper bag under someone else’s seat in order to grab a clean pair of zippered pajamas and a new diaper. It all happened so quickly, but I remember my little girl’s face was bright red and screaming as we wiped her back and bum. And, that’s why we couldn’t miss doing something that could have been easy to overlook…the diaper cream. We layered the cream on our little one’s bum and we felt better knowing that no matter what, she wouldn’t be screaming about diaper rash on the airplane ride. While we swaddled her and put away the remains of her once adorable outfit, the woman sitting next to us couldn’t stop roaring in laughter. I remember those screams and those panicked looks on your faces like it was yesterday, she said to us. We were so lucky to be sitting next to a mother who really understood what we were experiencing, but we were even more grateful to my Aunt who made sure that we had the diaper cream ready before our baby was even born. This truly is the gift that keeps on giving!! 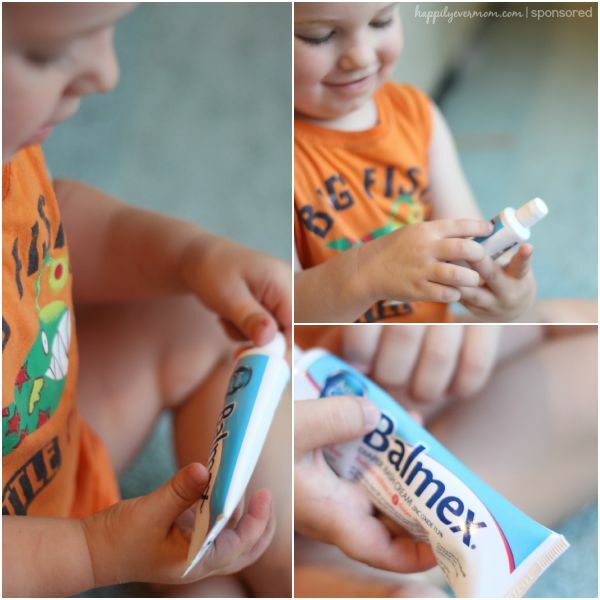 It’s why we love Balmex, a Happily Ever Mom sponsor, because they fight diaper rash. Fight irritation. End the Red. Use Balmex instead. Balmex with ActivGuard is formulated with soothing Vitamins B5 and E to help form a protective barrier to help seal out wetness. Pediatricians recommend it and the best part is that it goes gentle on and easy off! Balmex helps reduce redness after just one use. We always make sure to carry in our diaper bag. Psst…you can get your own Balmex for yourself or someone who’s expecting with this great coupon Balmex Diaper Rash Cream Special Offer! You can purchase Balmex in the following retailers: Wal-mart, Walgreens, Toys-R-Us/Babies-R-Us, CVS and Kmart. i went to a baby shower yesterday. I always give the same gift too. Pedialyte, thermometer, infant tylenol, and diaper cream. so useful post! thanks for suggestion!